Sales is a massive aspect of any business, and considering how important it is in relation to your bottom line, wouldn’t you like to have your sales team be comprised of highly professional experts who know all the ins and outs of the sales world? If so, it may be time to look into outsourcing- specifically when it comes to telephone sales. The process of converting prospects into customers is an art as much as it is a science, and Sales Outsourcing Pros has all of the tools necessary to start increasing your customer base today. Telephone sales is all about communication, and communication is our specialty. We do more than simply talk to people, we connect with people. No matter what the situation- whether we’re doing telemarketing or fielding incoming calls- our goal is to drive the sale home while simultaneously maintaining a friendly tone of voice and pleasant attitude. We make prospects and customers alike feel comfortable during the call, which allows us to fully explain all of the benefits provided by your company. Sales Outsourcing Pros is the clear choice when outsourcing your sales force. With years of experience and a driven and passionate team, every call made on your behalf will prove that you are the clear choice when it comes to your market. We handle every aspect of over the phone sales and possess the skills and knowledge necessary to make sure your customers know exactly what they are getting from you and why you are the logical choice for business. As previously mentioned, sales is vitally important for your business, and it is such a large part of any company that running it properly can be a big challenge. We remove that responsibility by handling it all for you, from A-Z. 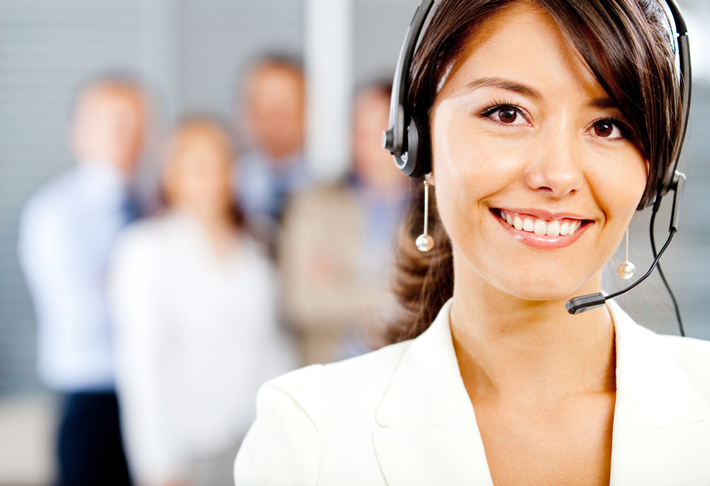 At Sales Outsourcing Pros, our sales experience crosses borders, languages and cultures the world over. Whether your prospective clients are local or global, Sales Outsourcing Pros is the one to reach them and help you improve your revenues. With our services, you will not have to worry about managing sales yourself but can simply sit back and watch your bottom line steadily raise as we do all of the hard work for you.